The Leica NOVA MS50 MultiStation Laser Scanner is here and we have it! Transition Engineering Surveying is a new highly competitive company, established January 1, 2010, offering reputable modern field to finish engineering surveying services, specializing in most types of land surveys, GPS Surveys, supplemental engineering surveying, and Construction Stakeout services. 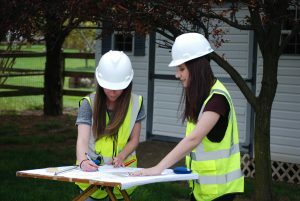 Registrations include providing professional engineering and professional land surveying services in Delaware, Pennsylvania, Maryland and New Jersey. Make your transition with us!